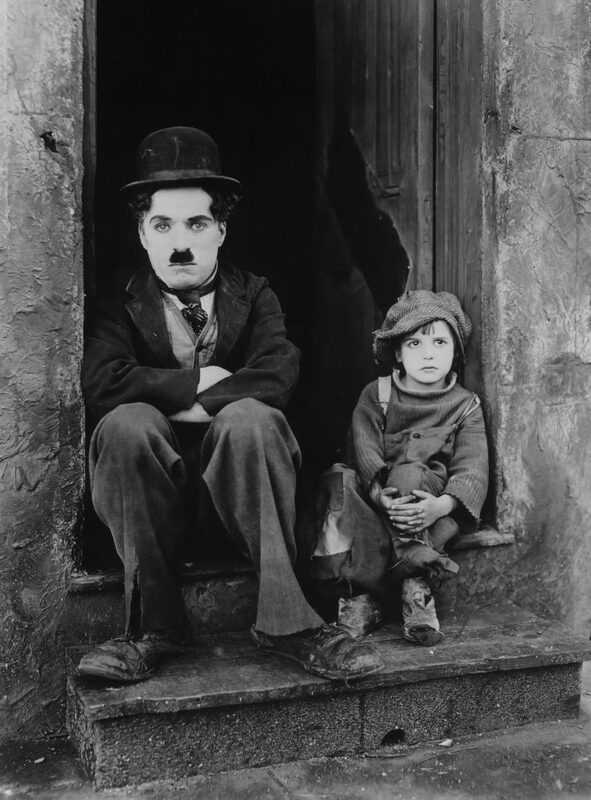 The Kid is a 1921 American silent comedy-drama film written by, produced by, directed by, and starring Charlie Chaplin, and features Jackie Coogan as his adopted son and sidekick. This was Chaplin’s first full-length film as a director (he had been a co-star in 1914’s Tillie’s Punctured Romance). It was a huge success, and was the second-highest-grossing film in 1921, behind The Four Horsemen of the Apocalypse. In 2011, The Kid was selected for preservation in the United States National Film Registry by the Library of Congress as being “culturally, historically, or aesthetically significant.” Innovative in its combination of comedic and dramatic elements, The Kid is widely considered one of the greatest films of the silent era.